ZIVELO’s mission is to revolutionize the way brands use technology to interact with their consumers on-premise and in the physical world. 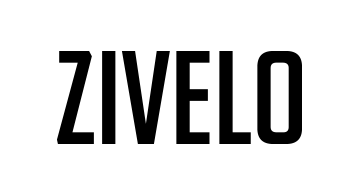 Founded in 2008, ZIVELO has rapidly grown to become the leading self-service technology brand offering a sleek and sophisticated product design, intuitive user experience, and cutting-edge modular hardware solutions. ZIVELO prides itself on a deeply consultative approach, and we've learned a thing or two, having deployed over 15,000 kiosks. Plus, we are one of the only company to provide a true total solution, offering hardware, software, services, and financing solutions from one trusted partner. When our clients see 20-30% ticket lift on average, increased customer retention, decreased overhead, and long-lasting ROI, what do you have to lose? If you're ready to work with the best, give us a call today!